Is Franchising the Right Move For Your Business? Many entrepreneurs with the best intentions seek to franchise their business concepts in order to drive fast growth and in hopes of becoming a household name. This method of expanding can bring a huge boost to small business revenue when both the concept and the timing are right. The process takes a strategic mindset, mounds of paperwork and patience. 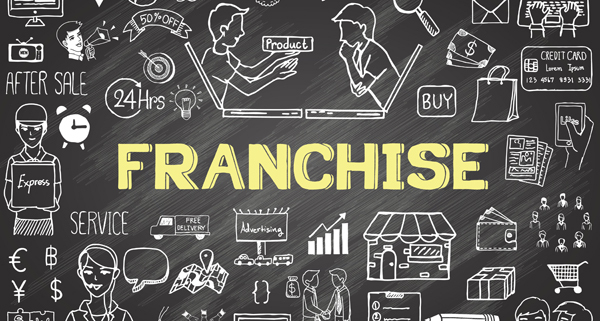 Here are some questions you should ask yourself before you start your journey to becoming a franchisor. Is your concept easily repeatable? Perhaps you have created a business that has seen wild success on the local level. Many people in your town know who you are and joyfully extol the virtues of doing business with you. Your local success does not guarantee that you have a scalable, repeatable concept. Your business concept should not only be attractive to customers, but it should also strike a profitable note with potential franchisees and be easy to clone. This will require many features of your business being standardized to create some consistency for your brand. Are you a profitable business? This question is two-fold. It makes an inquiry about whether you have been able to consistently keep your business in the black. A good franchise concept starts with a business that has not seen red in many months or years. The question also one about growth. Great franchising concepts have often expanded beyond a single profitable location and have multiple sites that are doing well. This is a good indicator of your business' potential to catapult. You will need to do some industry and market analysis to determine if your franchising idea has good timing. Maybe it is something you can consider based on your performance, but the market is in flux or experiencing some challenges beyond your control. This is a clear signal to wait. Doing your homework also means you have explored alternatives to franchising, like building investment partnerships or tweaking your concept to make it more executable for other business owners. The idea of franchising is one that can come with unlimited rewards. Not only can you see a significant financial return, but you will also know that your idea may catch on and become a long-standing institution. This move requires many tough decisions, and a franchise law firm could help you decide what is uniquely right for you. 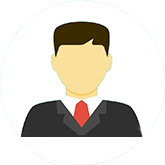 Besides, you will need to rely on more than your own wits to make franchising a reality. Geek Upd8 - Tech Reporter: Is Franchising the Right Move For Your Business?